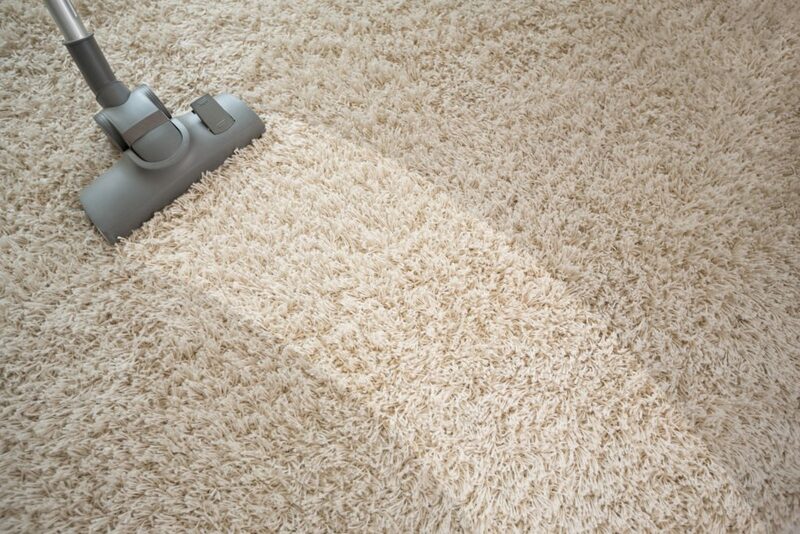 home and clean 1 or all of your carpets. algae and weathered debris with ease. One-word PRIDE!! Everything we do from cleaning your caravan, carpet, patio and driveway we do with pride. Request a quote. One-word PRIDE!! 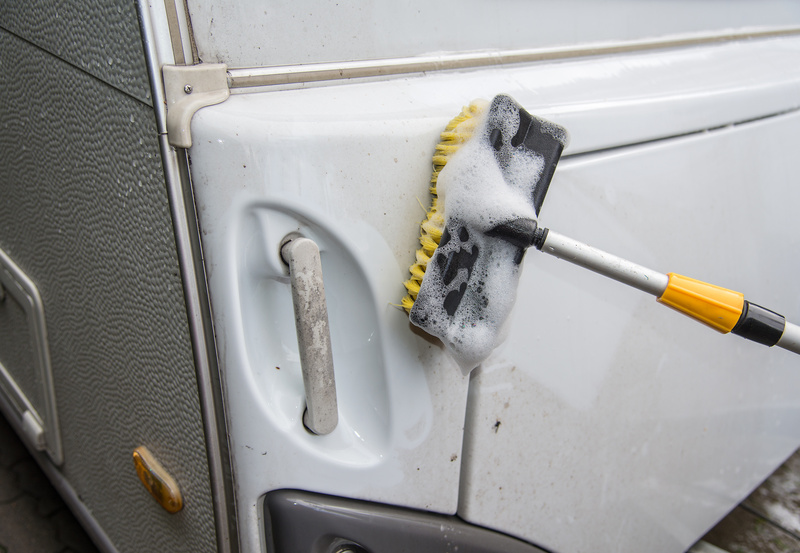 Everything we do from cleaning your caravan, carpet, patio and driveway we do with pride. We cover Lancashire and surrounding areas. 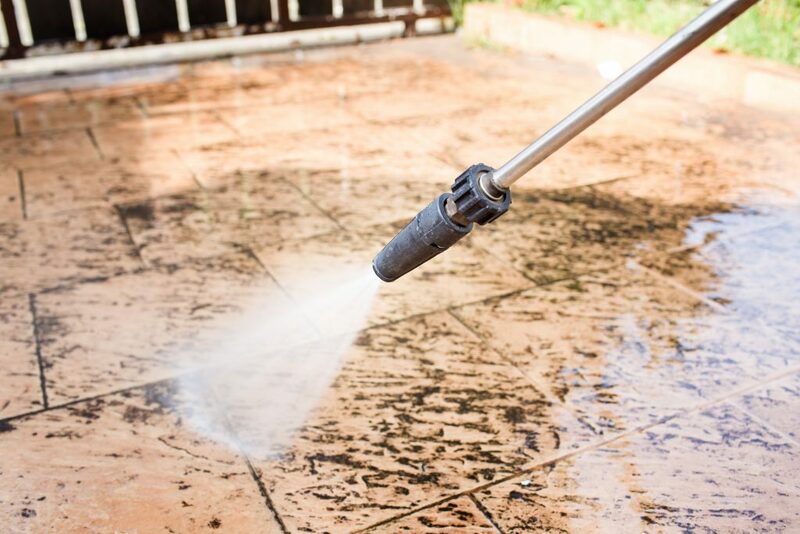 All of our cleaning services are done to “The Highest Standards, As Standard” Our goal is not to have even a single person that is not completely thrilled with our work. Our company is also certified and registered to ensure you are completely covered. We are a local family owned company and we ensure a prompt, efficient cleaning service and timely appointments.